This version of Internet Explorer is no longer supported. To get the best possible experience using our website we recommend that you upgrade to a newer version or other web browser. A list of the most popular web browsers can be found here. If spine surgery is necessary, what type of spine surgery should be performed. 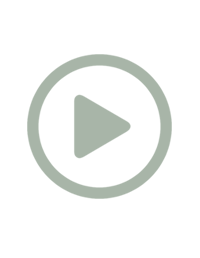 You many not need a complex fusion procedure that was initially recommended. 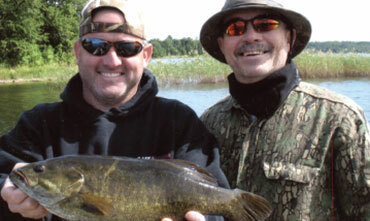 Are you a candidate for new artificial disc technology that would provide a better outcome. Do you qualify for minimally invasive spine surgery in day surgery, and be home later that same afternoon, for a faster recovery and return to activity. Complete the Second Opinion form below to describe your case. After learning of your condition, the specialists at Kenai Spine can advise you if a second opinion would be helpful and worth the expense. Surgery repairs damaged disc and helps Jill get back to life! Artificial Disc Replacement gets Arthur back to work. 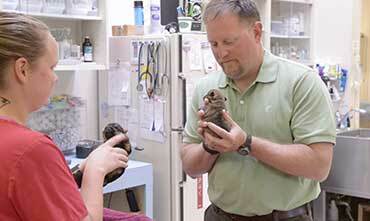 Local veternarian back to helping patients after Spinal Stenosis. 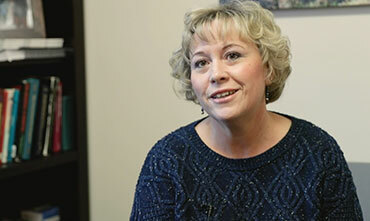 Surgery helps Sherry get back to traveling the world. 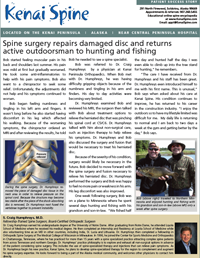 Surgery repairs damaged disc and returns outdoorsman to activity. 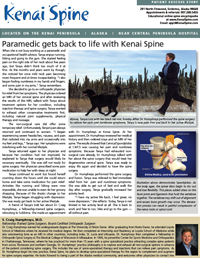 Paramedic gets back to life with Kenai Spine. 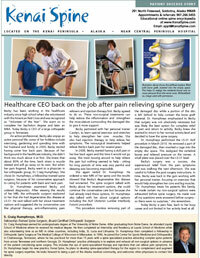 Healthcare CEO back on the job after pain relieving spine surgery. 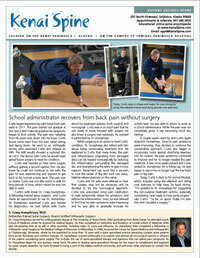 School administrator recovers from back pain without surgery. 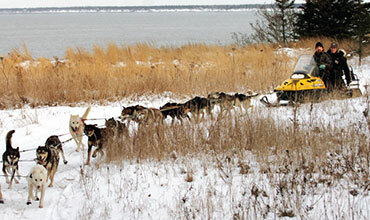 Dog sled champion back on the trails after non-surgical treatment. Watch various medical animations to learn about conditions and treatment options. View medical illustrations that help you understand pain symptoms. 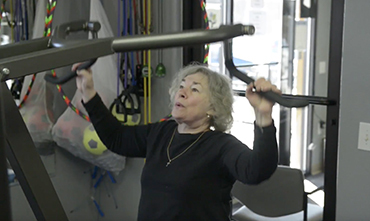 Learn about special exercises and stretches that can relieve pain and help rehab muscles and joints. Learn about minimally invasive surgery techniques that enable patients to go home the same day. 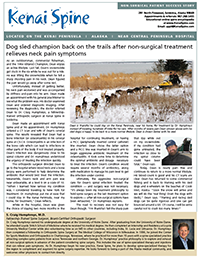 Kenai Spine is the only spine center in the State of Alaska to be included in Spine Center Network, an exclusive national listing of spine centers of excellence that meet credentialing criteria related to fellowship-trained spine surgeons; non-surgical Mayo Clinic-trained MD physical medicine specialist for back and neck pain; and affiliated spine therapists. With an office on the Kenai Peninsula, and two offices in Anchorage, Kenai Spine provides great convenience to those with back pain or neck pain problems who live around Anchorage, including Wasilla, Palmer, Eagle River and the Mat-Su Valley. Click here for directions to our Anchorage offices or our main office in Soldotna on the Kenai Peninsula. Kenai Spine is proud to be affiliated with, and on the campus of Central Peninsula Hospital - a resource for the Kenai community. Click here to learn more. Our spine Internet site acts as on-line spine encyclopedia. In addition, as a free community service, Kenai Spine mails out Home Remedy Books on a limited basis to residents in Alaska. Click here to learn more. For those back and neck pain sufferers who have exhausted nonsurgical treatment options, spine surgery may be the next step in resolving a spine problem. 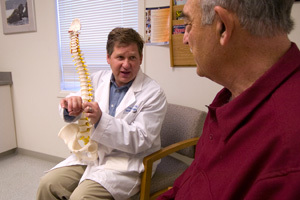 Because spine surgery is a serious decision, it is a good idea to obtain a second opinion. Click here to learn more. 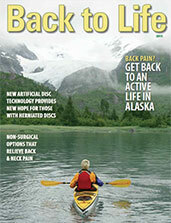 We provide a 16-page Back to Life Journal featuring information on the latest treatment options for back and neck pain. To subscribe, please click here. What do your symptoms indicate? 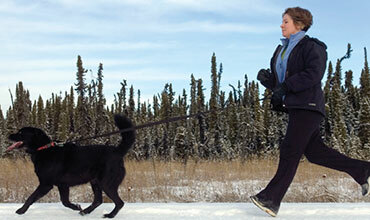 Some symptoms represent emergencies and need to be seen immediately by a spine specialist. Click here to learn more.